Free Gun Club Stickers & Shotgun Give Away! Silvercore Club Members get your free stickers. Then you still have time to get your name into the shotgun giveaway! 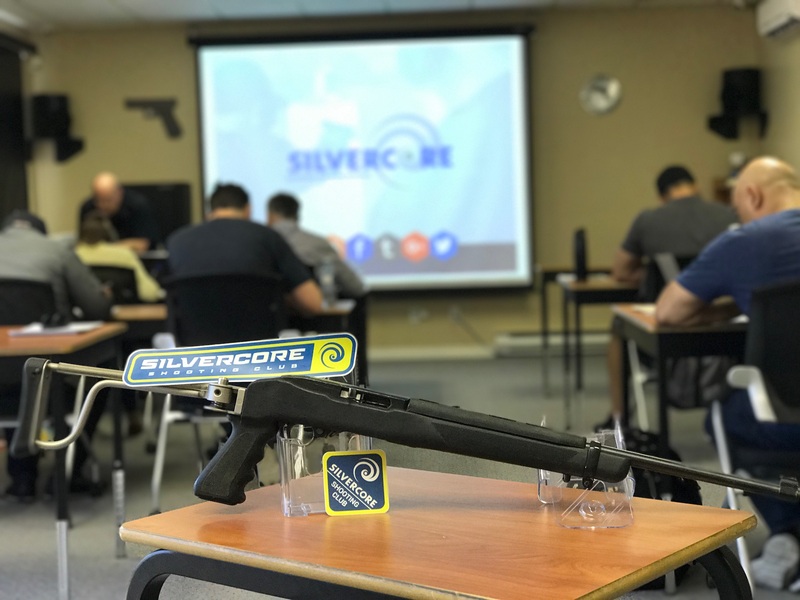 To help our Gun Club members show their love for the sport as well, we are giving away free Silvercore Gun Club stickers and… a Mossberg Pump Action Shotgun! This amazing firearm comes with two barrels (hunting and tactical) that you can swap around depending on what sporting activity you’re engaged in. You can get a free sticker at our Silvercore office in Delta BC during office hours (Monday-Friday 9am-5pm). If you’re an out of town member, we can send you one for free, anywhere in Canada. Just email your contact details to: info@silvercore.ca Please include whether you want to receive the small or large sticker (see image below). We only have one amazing shotgun to give away, so let’s make this fun. Post a picture of your Silvercore Gun Club Sticker on social media and send us the link. You can post as many times as you want, across multiple social media platforms. From all the postings, we’ll simply pick one member to receive the shotgun. That’s it! And be creative. We’d love to see our stickers in the wild, at the range, on your car, on your boat, at home or overseas. We’ll give away the shotgun at the end of the year. All images must be safe, legal and appropriate. 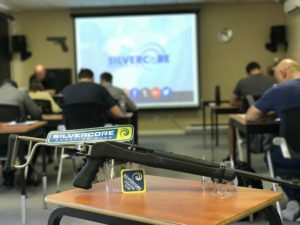 The free shotgun giveaway is for Silvercore Gun Club members only. Good luck, and happy posting! Join Silvercore as we kick off the Summer with the Historical Arms Collectors Society in Chilliwack!